Australian Soul Sensation Luke Antony, is one the Australian music industry’s brightest stars. 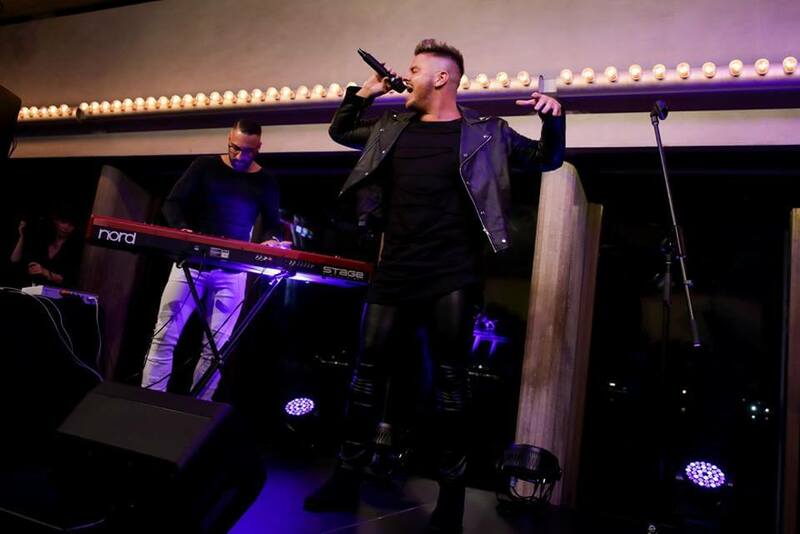 Inspired by the world’s great soul singers such as Stevie Wonder, Al Green, Luke has a highly-impressive vocal range drawing comparisons to Guy Sebastian and Sam Smith. 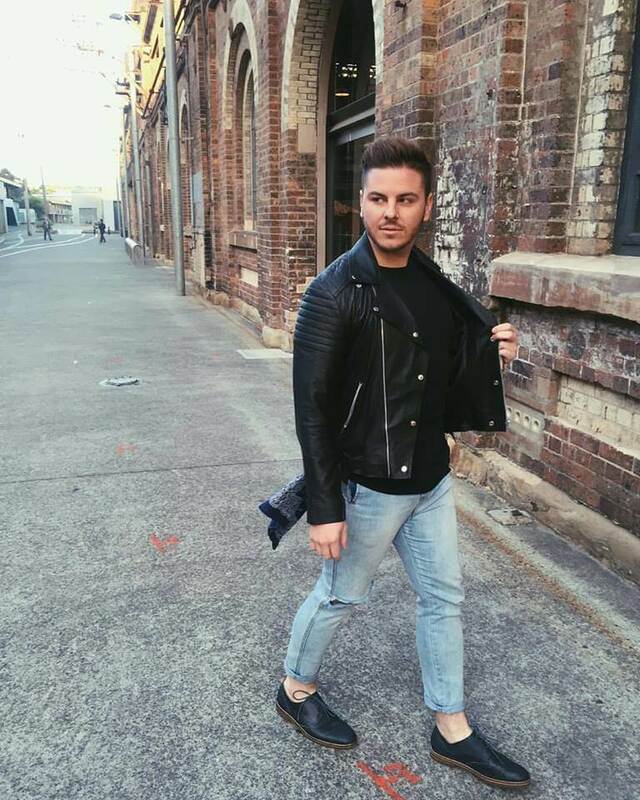 Originally from North Queensland, Luke notched up several notable achievements after finishing high school. In 2010, at the tender age of 20, he was awarded two silver medals and a bronze at the prestigious World Championship of Performing Arts in Los Angeles. He was then asked to perform at various high-profile events and hasn’t stopped since. Highlights include being flown to New Zealand to sing at the Qantas Holidays Awards Night, and regularly performing on P & O’s South Pacific cruises. 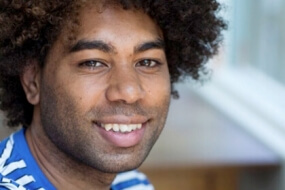 He’s also entertained a crowd of 20,000 at Townsville’s New Year’s Eve Show, various Carols by Candlelight shows around Queensland, and sung the national anthem at numerous NRL and NBL games. 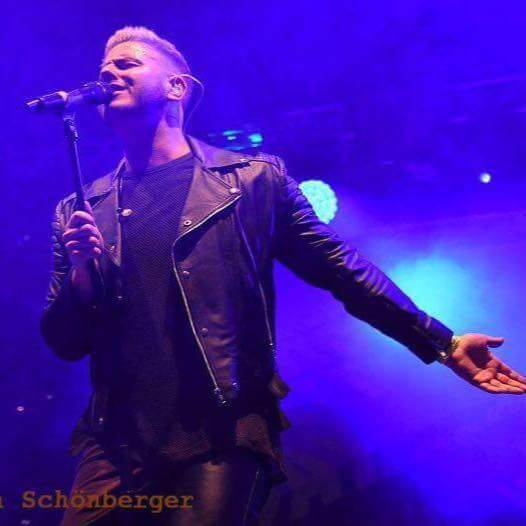 In July of 2016 Luke was the headline act at the 2016 Munich Pride festival (CSD). The massive event is one of the biggest on the international LGBTIQ calendar and attracts around 200,000 people from around the world every year. 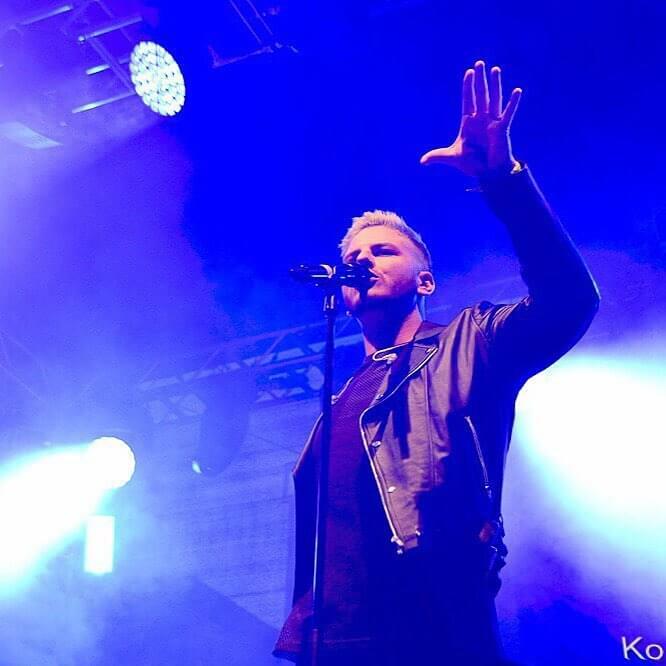 Following Munich, Luke Also headlined Pokolbin Pride Festival, the Hunter Valley’s first every Pride event. 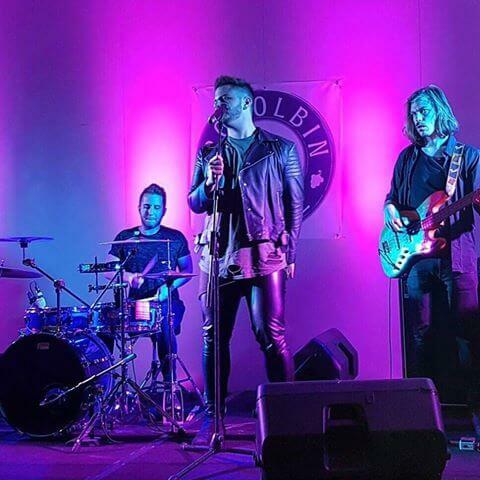 Luke has also shared the stage with some of Australia’s most high-profile singing stars including Christine Anu, Kate Ceberano, David Campbell, Dami Im, Mark Vincent, Ricki-Lee Coulter and Casey Donovan. 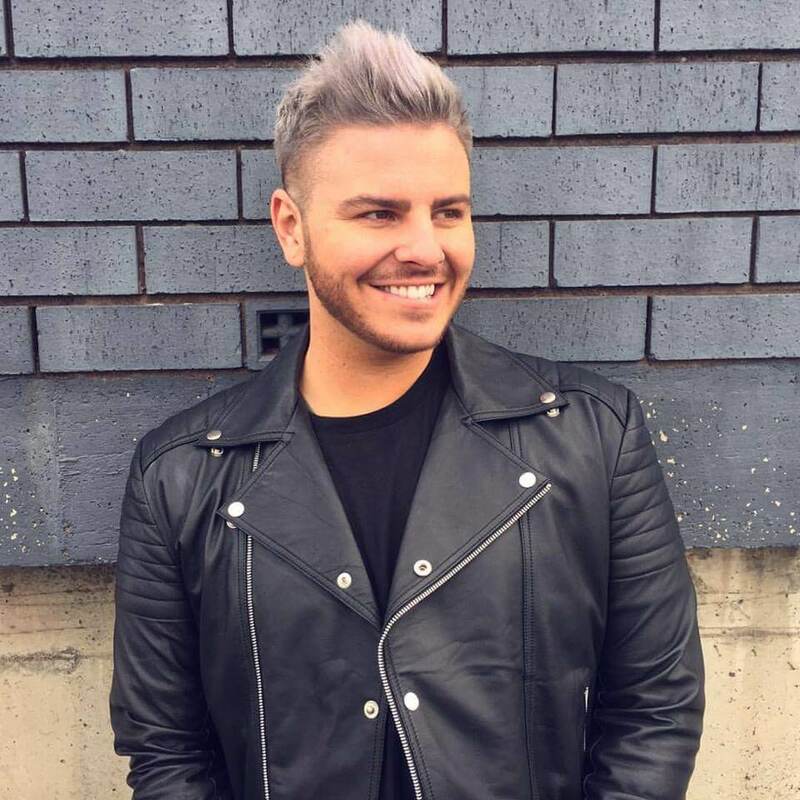 He has now developed a large on-line following, with his cover of Casting Crowns’ Glorious Day getting more than 50,000 views on YouTube in its first week. The video has now amassed more than 123,000 views. A talented songwriter, Luke co-wrote and sang on the single Fools Gold with brother-sister duo The White Light Orchestra in 2014. 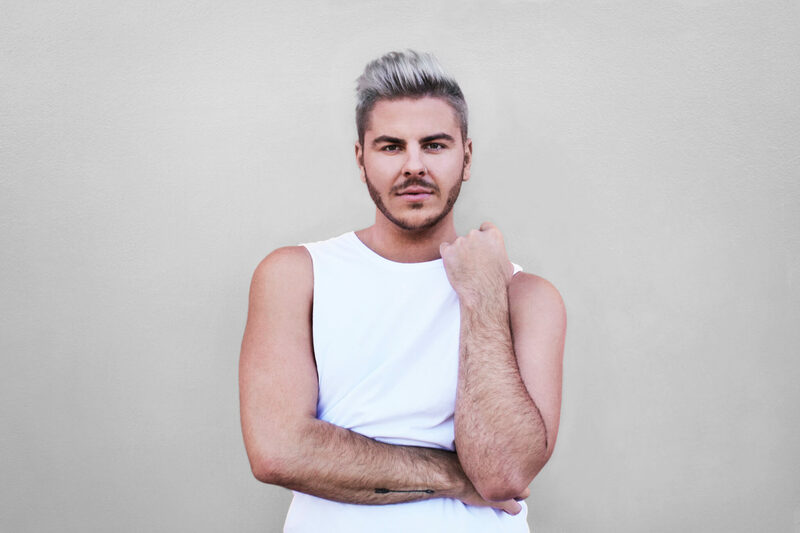 This year in 2016, Luke released his debut single, a funky electro/dance track Separate Ways which is also the theme song for the 2016 Munich Pride festival. The Song’s music video received over 20,000 YouTube views in its first Month, and was recently featured in the Clipped Music Video Festival at the Australian Film and Sound Archives. In November 2016 Luke released his second single, a cover of Cyndie Lauper’s iconic song, True Colors. Featured in the music video was Madeline Stewart, the world’s first super model with Down Syndrome. The video amassed over 35, 000 views in the first 72 hours. In December Luke Antony performed on Australia’s The Today Show in support of the Kmart Christmas Tree Appeal. Shortly after, Luke and Madeline took to the stage at the Brisbane Lord Mayor’s Christmas Carols where they performed My Grown Up Christmas List to a roaring applause. 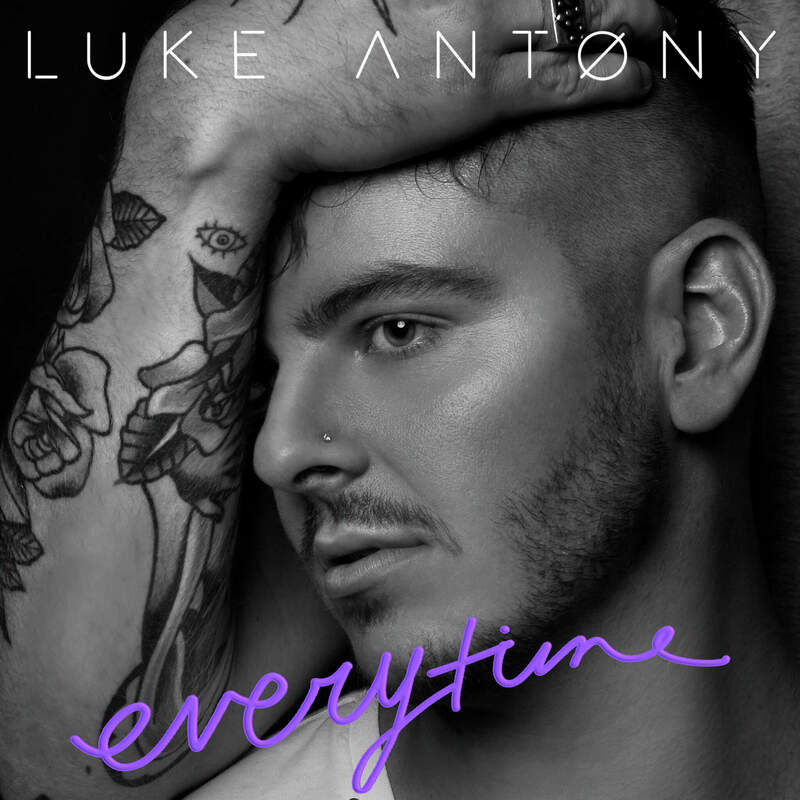 Luke Antony’s third release is a stunning cover of Britney Spears’ Everytime. 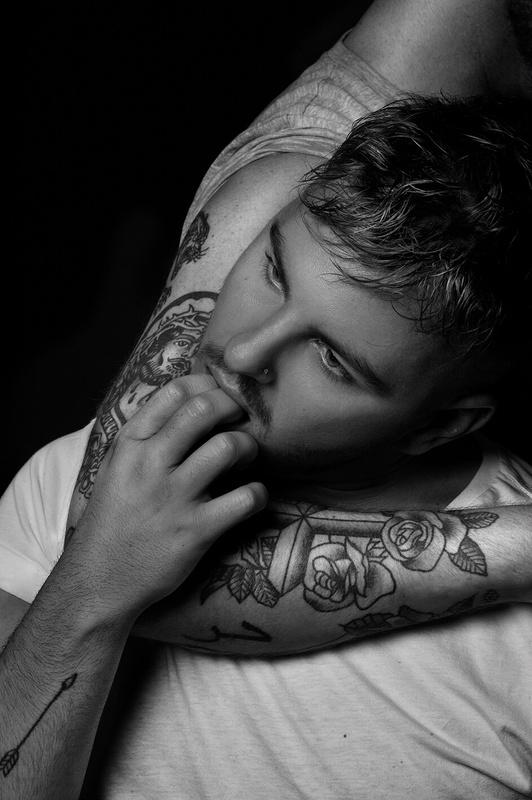 Luke coupled the release with a thought-provoking music video which lead to an ambassadorship deal with RUOK. Luke will hit the road with RUOK later in 2018 to do a regional Australian Tour. 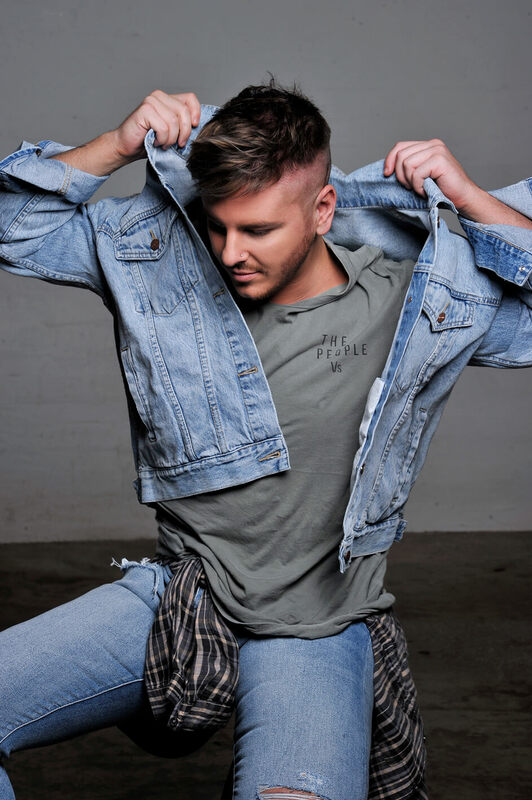 In 2018 Luke wowed Australia and the 4 superstar coaches, earning himself a spot in The Voice top 12 on Team George, where he was pitted as the next George Michael. 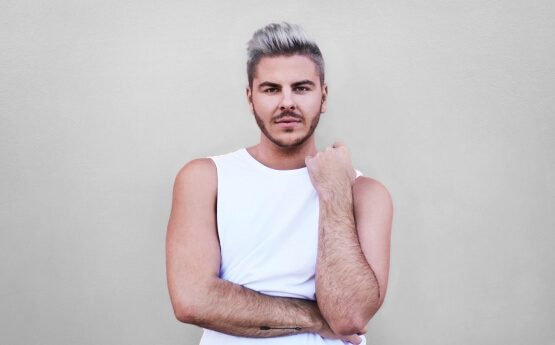 Luke’s fan base took a significant leap and shortly after he left the talent competition, he supported Boy George at his Sydney show with an electric and soulful house music/90’s-esque dance set. 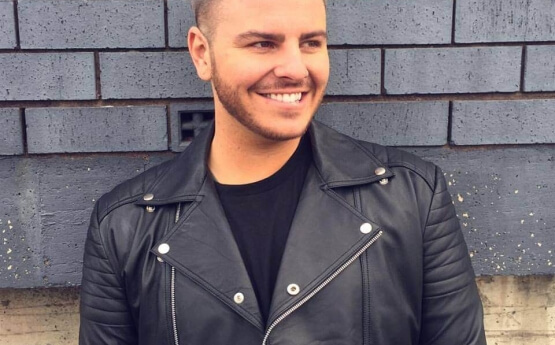 He was also nominated for a 2018 Australian LGBTI Award (music artist of the year). 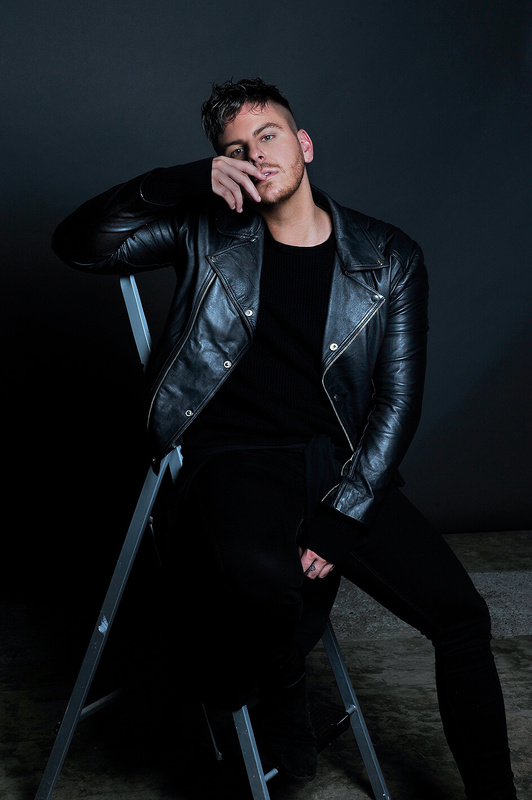 Before his television debut, Luke Antony released his first independently produced and visually conceptualised original single, Don’t Say; which he debuted at Sparkle In The Sand at the 2018 Commonwealth games along side Courtney Act, Marcia Hines and fellow ‘The Voice’ Alumni Alfie Arcuri. 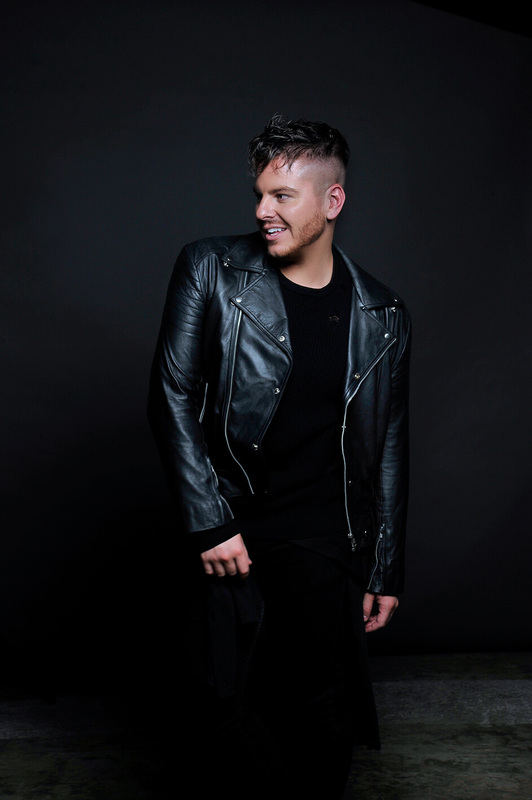 Now Sydney-based, Luke, who is also a professional vocal coach, is in hot demand as an entertainer; performing at popular venues and high-end events including Opera Bar, Ivy, The Hilton, Town Hall Recital Hall, Pokolbin pride, Mardi Gras Official After party, LGBTI Awards, Sydney Opera House. Luke brings an energetic and fresh style to his performances, and injects raw passion and enthusiasm into any song. 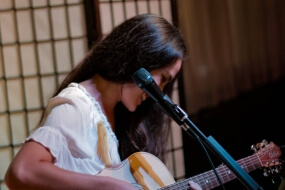 Stay tuned for more great things from this talented young performer.